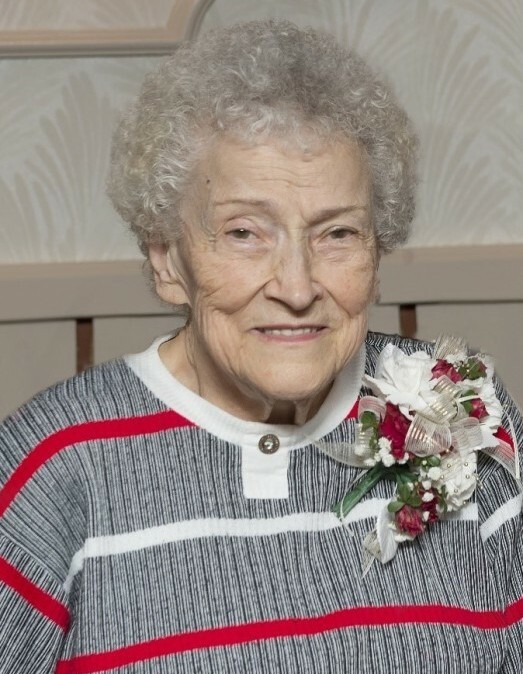 MORGAN - Gretta Griffiths Ericksen, 94, passed away March 29, 2019, from causes incident to age. Gretta was introduced to the world on March 10, 1925, in Clarkston, Utah, to John Heggie and Maybell Buttars Griffiths. She grew up with three older siblings: LeArta Hammond, Reba Jardine, and Dan Griffiths. Gretta had a wonderful small-town childhood. She attended public schools in Cache Valley. Gretta graduated from Utah Agricultural College, now known as Utah State University. After she graduated, she was led to the love of her life in Manti, Utah. Gretta and K. Earl Ericksen were married on January 28, 1948, in the Logan LDS Temple. They were married for 63 years before he passed away on July 12, 2011. During Gretta’s life, she taught 25 years of Home Economics as a public-school teacher with the majority of her years being at T.H. Bell Junior High School. She enjoyed sewing and doing all handicrafts. Her children and grandchildren have been recipients of her creativity. The Ericksen family took many vacations across the United States with a truck and camper. Gretta was a wonderful chef and all of her meals were cooked to perfection. 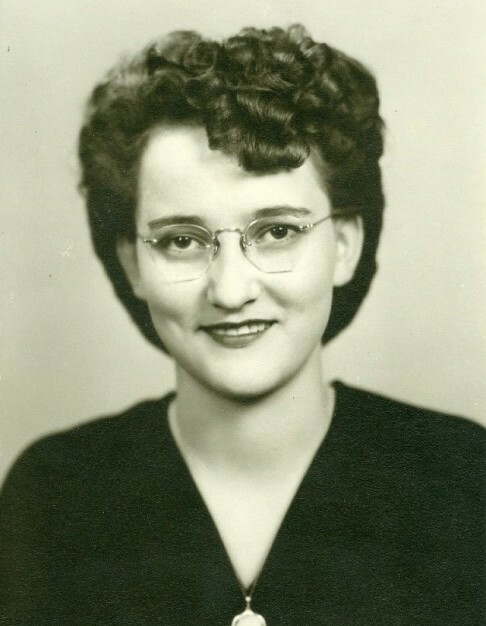 Gretta was a faithful member of the Church of Jesus Christ of Latter-day Saints. She served in many ward and stake positions, her favorites being Junior Sunday School Coordinator and Stake Homemaking Leader. Gretta kept busy supporting her husband, exercising, filling out word and number searches, and spending time with family. She enjoyed watching sports, including basketball, tennis, and baseball. She was a devoted fan of the Weber State University basketball team and held season tickets for many years. Gretta is survived by her son Steven and daughter Lanette (Eldon) Jensen. She has seven grandchildren: Jacob (Sarah), Audrey, Brian, Dane Ericksen: Katie (Alan) Park, Landon Jensen, Chelsea (Adam)Wilson. Her family continues to grow with seven great-grandchildren and counting. Gretta is the last leaf of her generation. She is preceded in death by her husband, her parents, her siblings, and all of her in-laws. Funeral services will be held Friday, April 5, 2019 at 11:00 a.m. at the Highlands Chapel, 5378 Old Hwy Road, Mtn. Green, Utah. Family will greet friends Thursday from 6 to 8 p.m. and Friday from 9:45 to 10:45 a.m. at the church. Interment will be held at the Mountain Green Cemetery.